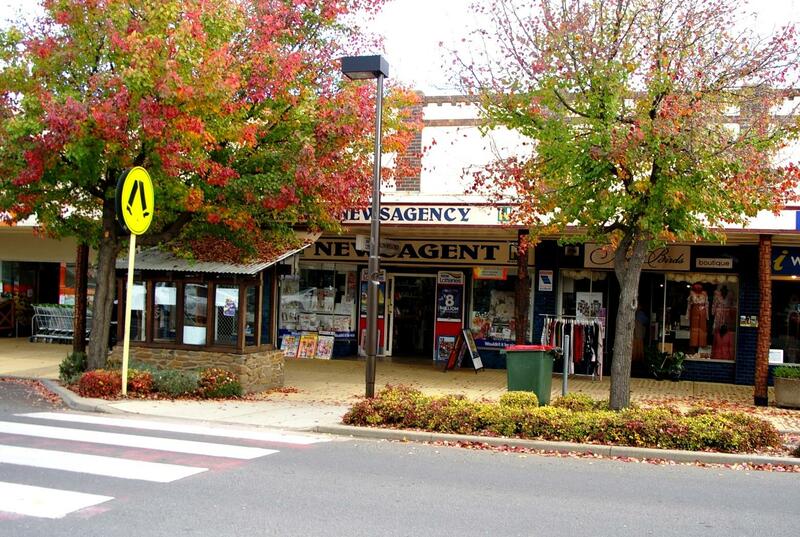 Walcha… you’ll experience friendly hospitality and the joys of country living. Appreciate the culturally rich and artistic aspects of the town, the great shopping precinct and fabulous café culture. There are three hotels, two motels, two supermarkets, two schools, a hospital and numerous retail outlets plus the surrounding renowned agricultural industries. 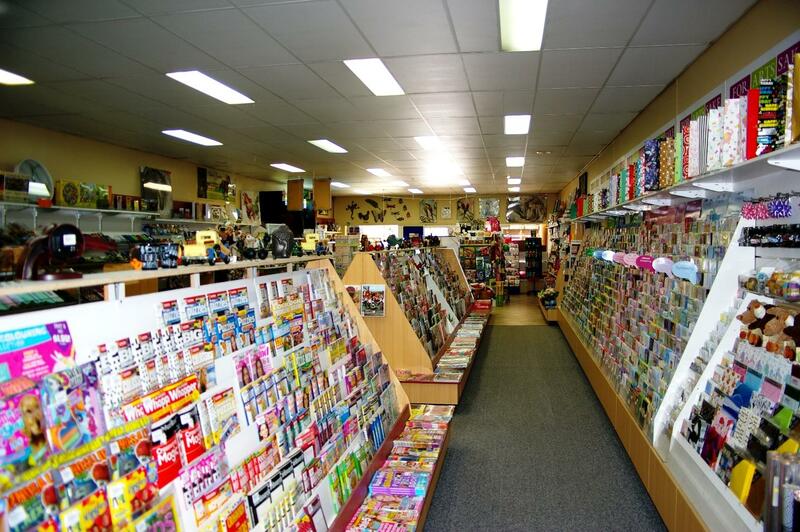 Walcha is located half way between Sydney and Brisbane on the crossroads of the Oxley Highway and Thunderbolts Way. Arriving via Thunderbolts Way through Gloucester from Sydney is only 410km and 496km via Tamworth on the New England Highway. It is 182km from Port Macquarie on the Oxley Highway. 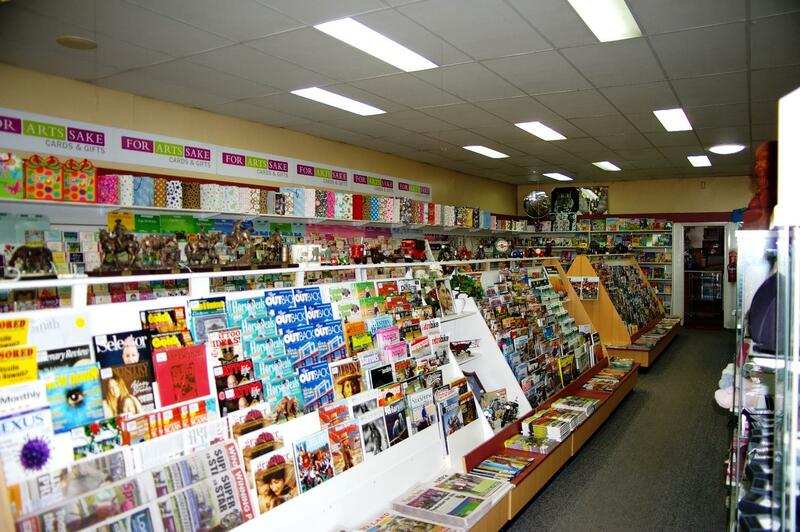 Walcha Newsagency is the essential newsagency of today. While committed to excellent customer service there is also a total focus on tomorrow’s aim for growth. In addition to the excellent Lotto/Lottery income, there is a vast array of lifestyle wants and needs. 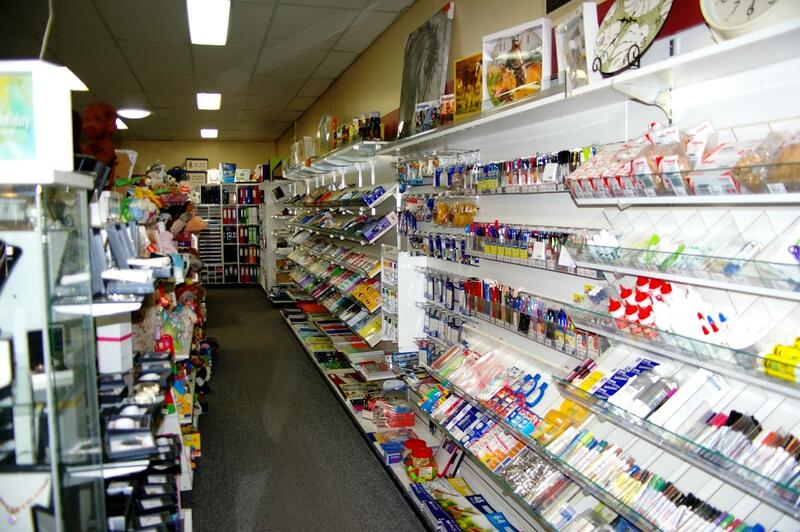 This includes cards for all occasions, gifts, games and toys for all ages, stationery for all social, educational and business purposes plus a selection of craft and puzzles. 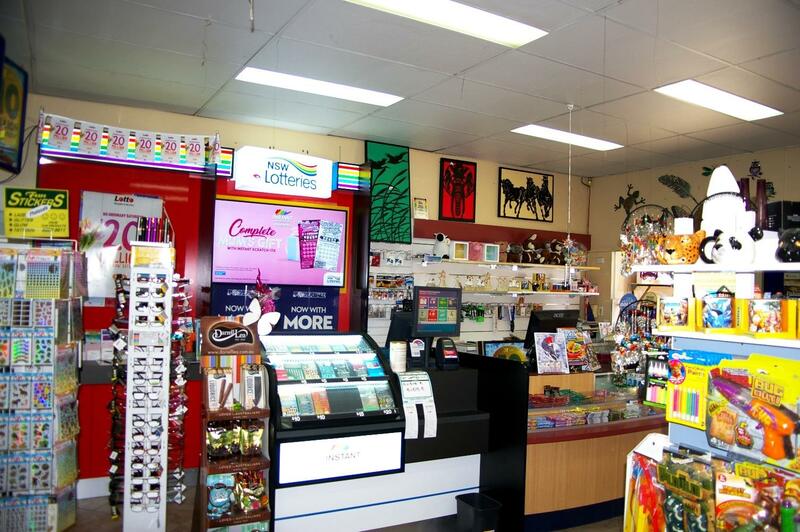 The NSW Lotteries outlet has modern Digi Pos software. 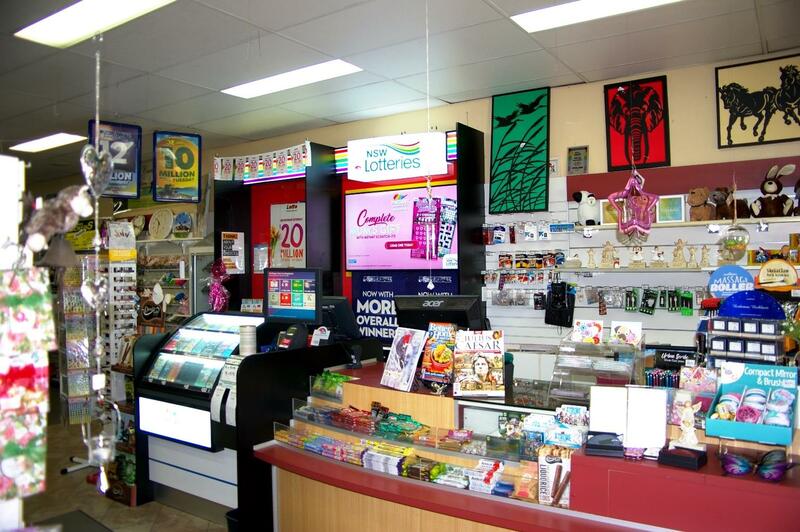 The business currently operates seven days a week and has five sub-agencies. It is showing excellent returns and the current owners would assist successful purchasers in the operations of the business. The current lease expires in September 2022 with an option to extend for further five years. Office hours are 8am to 5pm Monday to Friday, 8am to 12pm on Saturday and 8am to 10.30am on Sunday. Also included is a one bedroom flat that is attached to the building. Financial figures are available upon request. The purchaser is to make his/her own investigations and enquiries in relation to the business and not to rely upon warranty or statement made by the vendor or by anyone on his/her behalf. Dear Iain, I am interested in 25W Fitzroy St, Walcha, NSW 2354, Listing Number 2778963 which I found on http://imacka.com.